As a mom, I try – try being the key word in this sentence – to keep up with trends in social media. It helps that it’s part of my job. But honestly, there are days when it feels like I’m jogging with a greyhound – there’s just no way to keep up. Inevitably, when parents do catch up and get onboard with the latest and greatest, we immediately “mom it up” and our kids start to leave in droves. 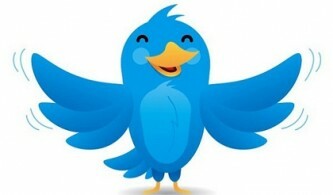 Twitter isn’t new – it’s been around since 2006 – but it’s steadily gained popularity, particularly among teens. Limited to 140 characters, Twitter is a microblogging site that provides a platform to share snippets of your day and keep up with breaking news, major sporting events, and celebrity gossip. When you join Twitter, you choose to follow other users and their tweets then show up in your Twitter feed. Your own tweets can be seen by people that choose to follow you. Tweets can be deleted but users should keep in mind that, like everything else online, our words can still come back to haunt us. Teens like Twitter it because it takes what they like best about Facebook – sharing every waking moment and detail – and shrinks it down to a manageable sentence or two. Instagram lets users post photos or 15 second videos either to a group of followers or publicly. 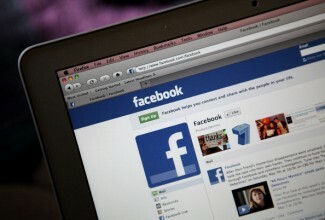 Like Twitter, users can follow friends, strangers or celebrities and leave ‘likes’ or comments. Photos can be edited and filters utilized to create different effects. Instagram recently added a private message feature, so users can post a photo to up to 15 friends and the photo won’t show up in a user’s regular feed. Likes are a big deal in the world of Instagram, so though the Terms and Conditions specify that sexually suggestive photos may not be posted, users may push the envelope of what is considered acceptable to draw more likes. Teens like it as it takes what they like about Facebook – endless selfies – and lets them filter and edit those duck-faces into artsy photos. 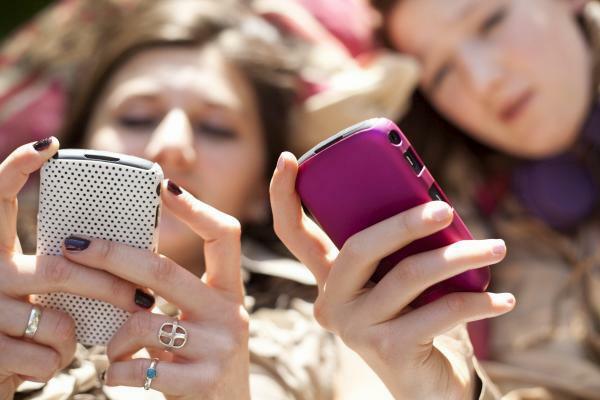 Snapchat has received a lot of negative attention as a way for teens to sext. In theory, the photos disappear after just 1-10 seconds (users determine how long recipients can view the photo) but the problem is that 1-10 seconds is plenty of time for recipients to take a screenshot. 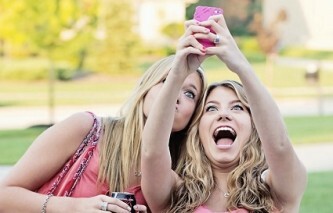 As with any form of social media, there are those who will abuse it but, for the most part, teens like Snapchat because it’s another way to connect, be silly and have fun. Think of Tumblr as an online scrapbook. Users create “Tumblogs” (Tumblr blogs) of images, text and videos, and share their blogs with a list of friends or leave them public. Users can create private profiles but only after creating an initial profile that stays public. Tumblr is a lot of fun – it’s basically a cross between Twitter and Instagram – but content is far less regulated. Sexually explicit language and images are easy to find, as are posts related to self-harm, drugs or other topics parents may find objectionable. For the most part, that’s not why teens are using it. Teens like it for the obvious reason: it’s fun. Vine allows users to create and post looping six-second video clips grouped by categories like Art, Music and Dance, Comedy or Style. Videos are intended to be fun, but again, it’s not hard to find objectionable content. Teens like Vine because it’s entertaining and users get to be creative. Ultimately, like every other area of parenting in our digital age, it’s up to you to decide how much you need to screen and monitor your teen’s activity and what sites are appropriate.